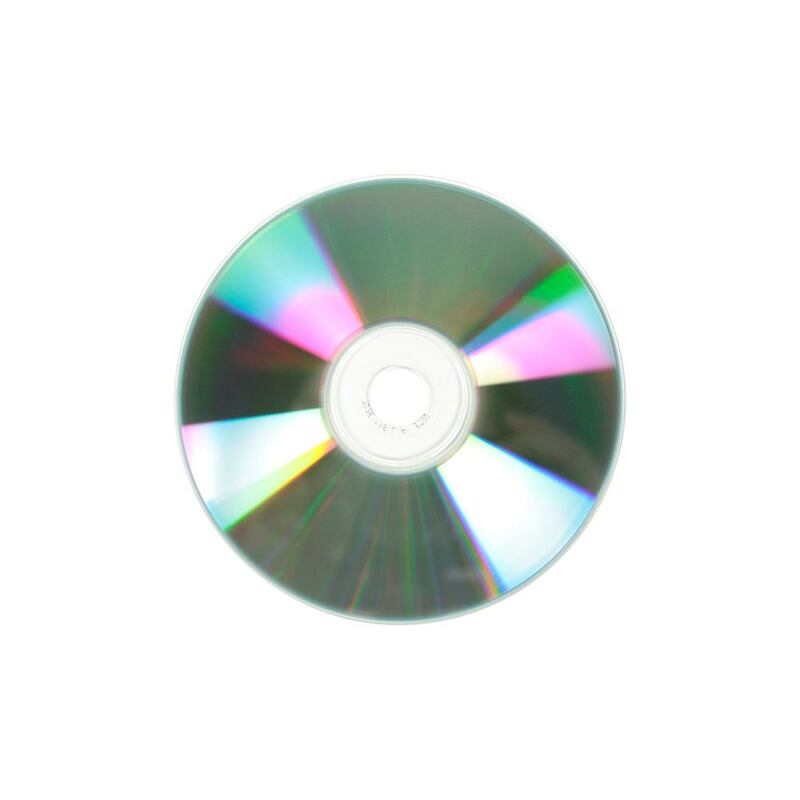 Don’t worry if you need a CD-R that does it all because USDM’s Premium CD-R disc does it all and more! It reliably burns at speeds up to 52X and holds up to 700MB storage capacity. 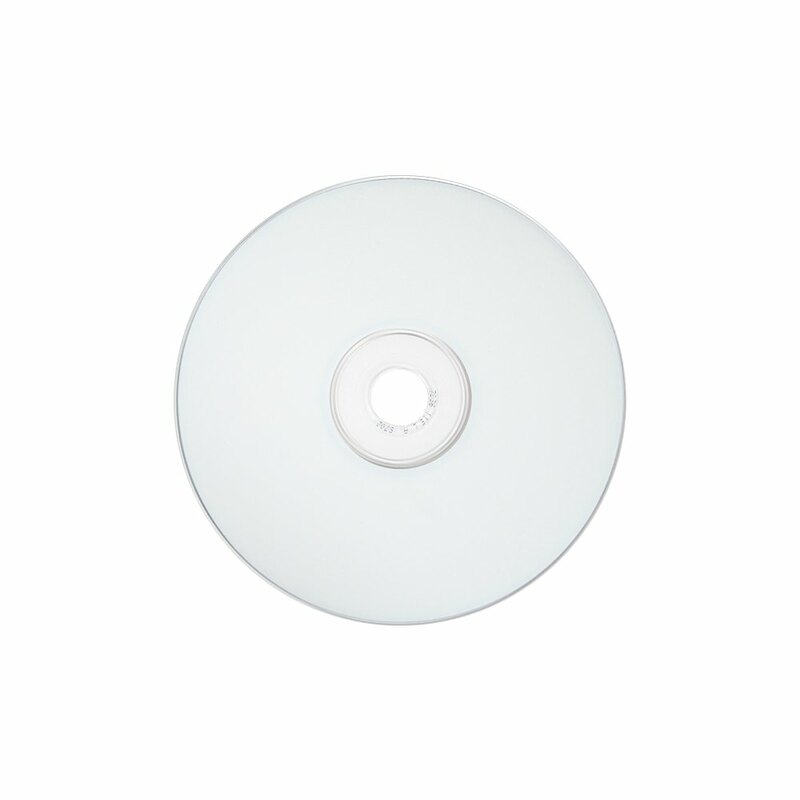 It has an attractive white inkjet printable top surface, perfect for simple logos and vivid colors and font. 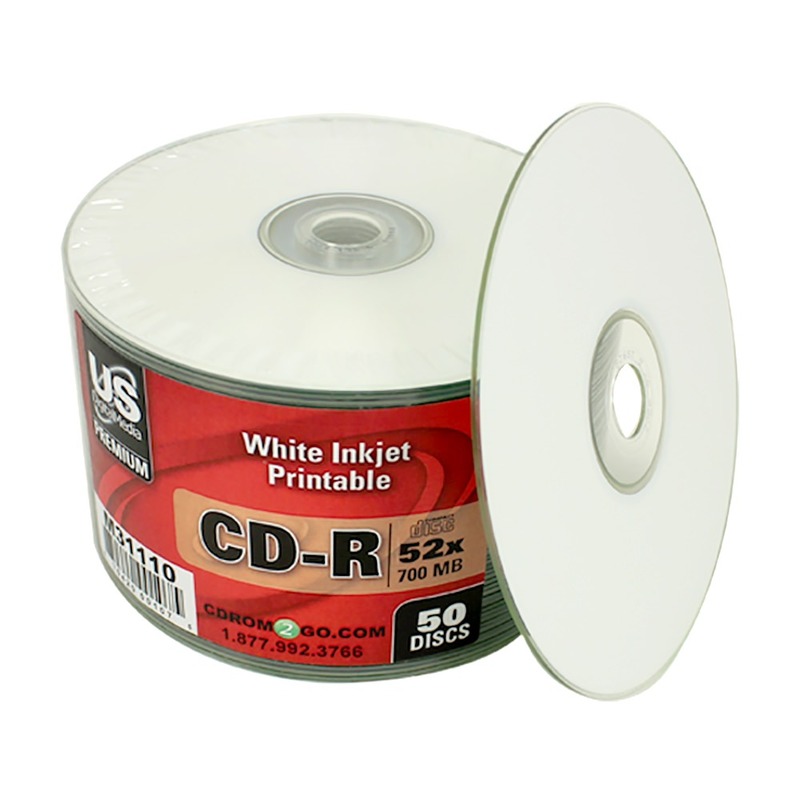 The USDM Premium CD-R is an excellent blend of compatibility, speed, performance, and value.